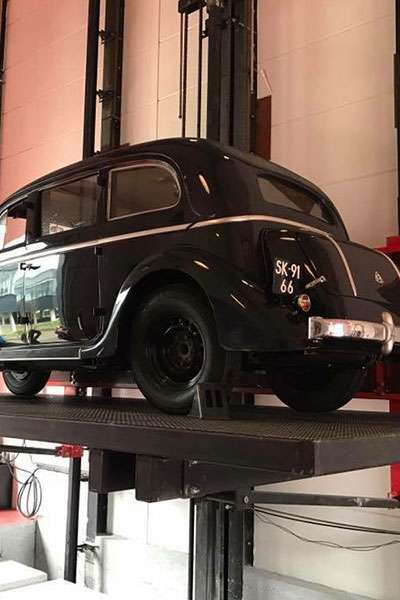 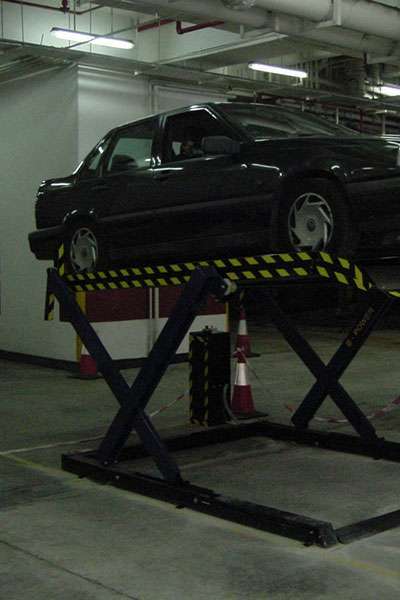 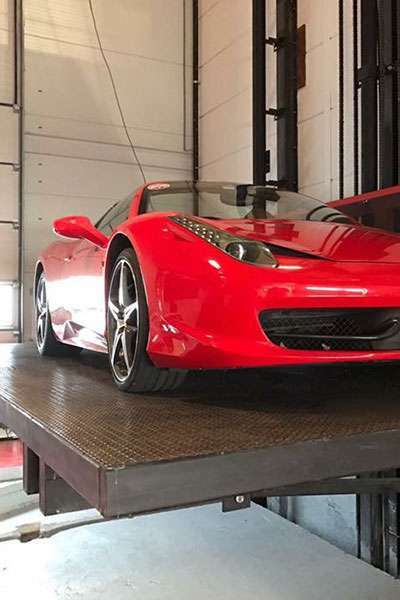 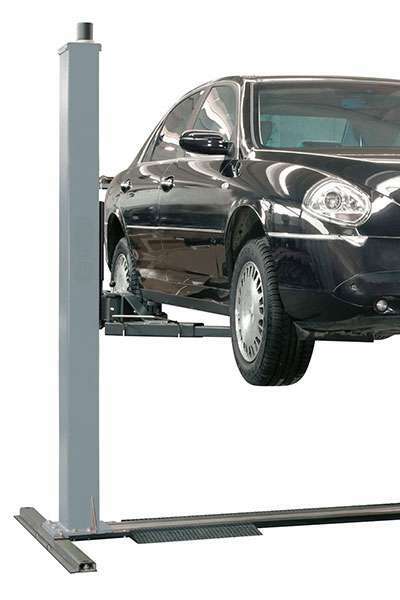 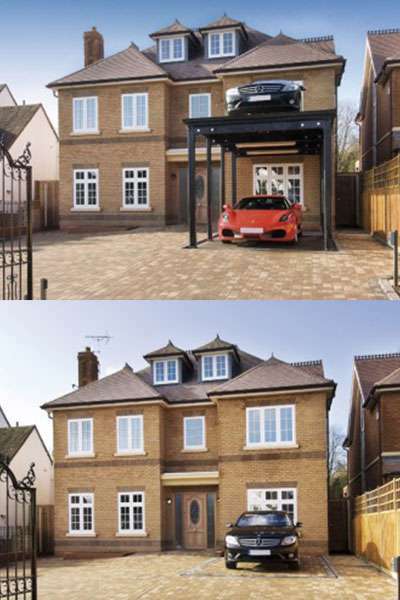 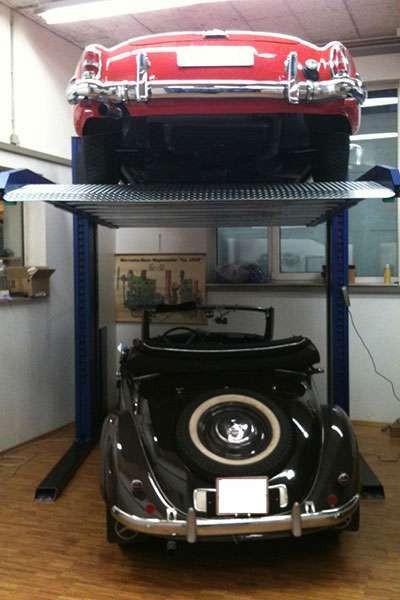 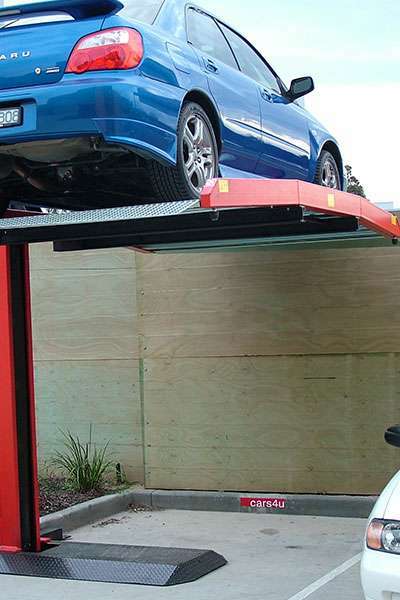 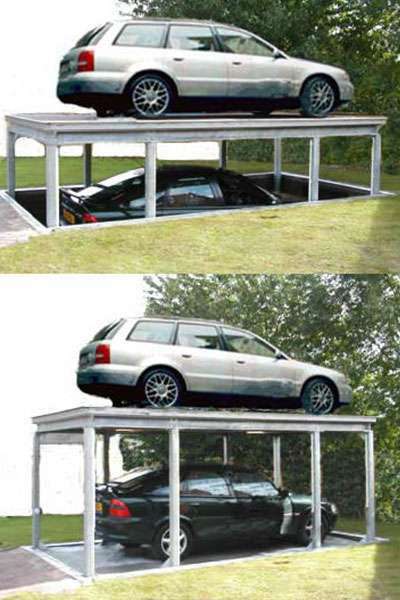 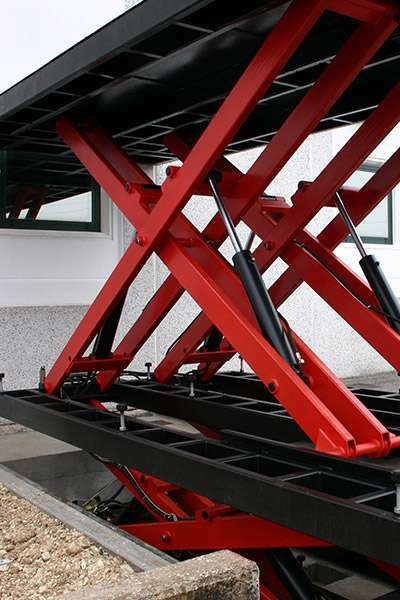 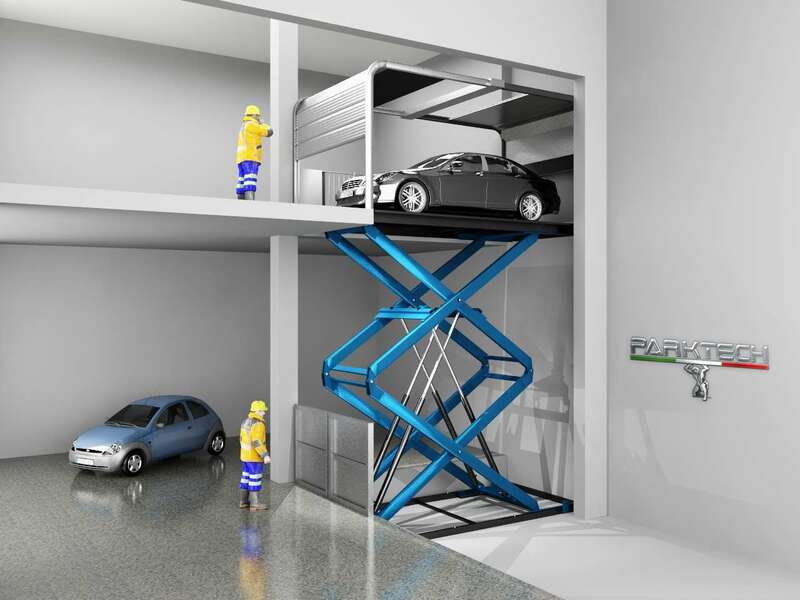 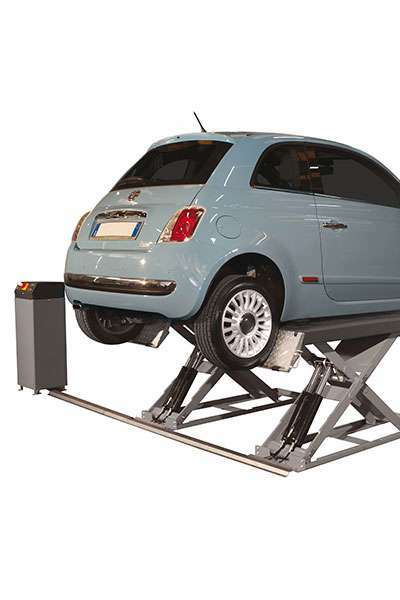 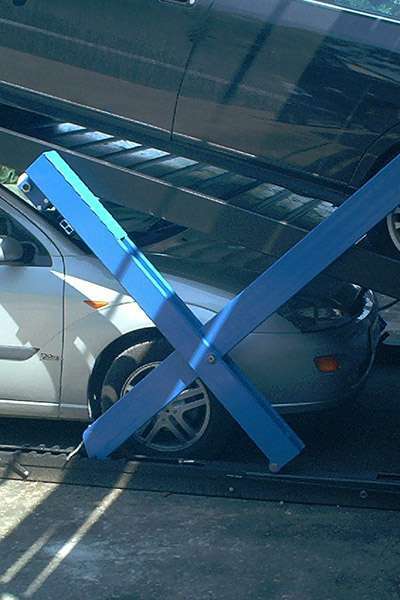 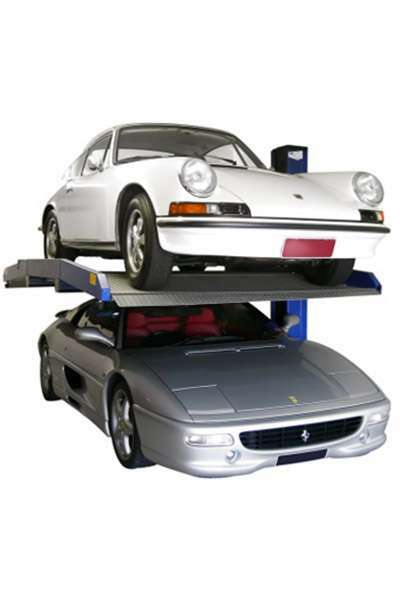 Car/goods lifts in order to move cars or goods in public or private structures. 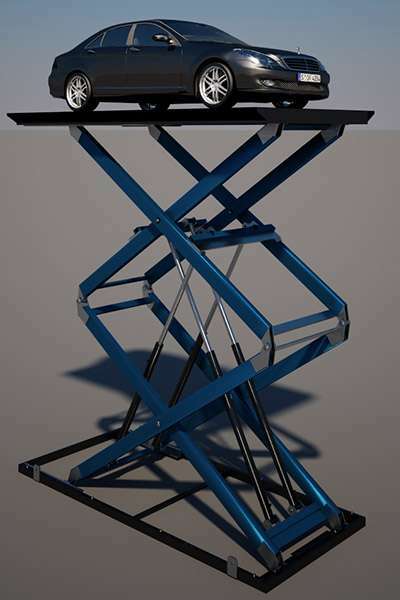 Mobile Stage / Plants stagecraft / Orchestral platforms that are suitable to be installed in theaters, cinemas and public facilities for scenic purposes, and the variety of artistic performances. 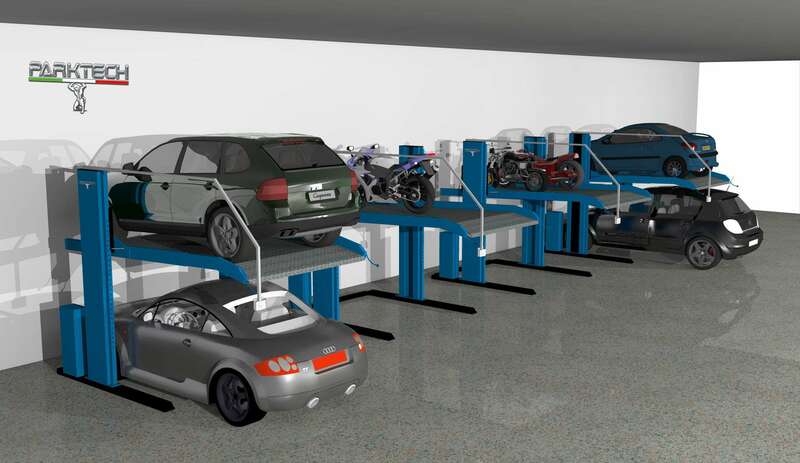 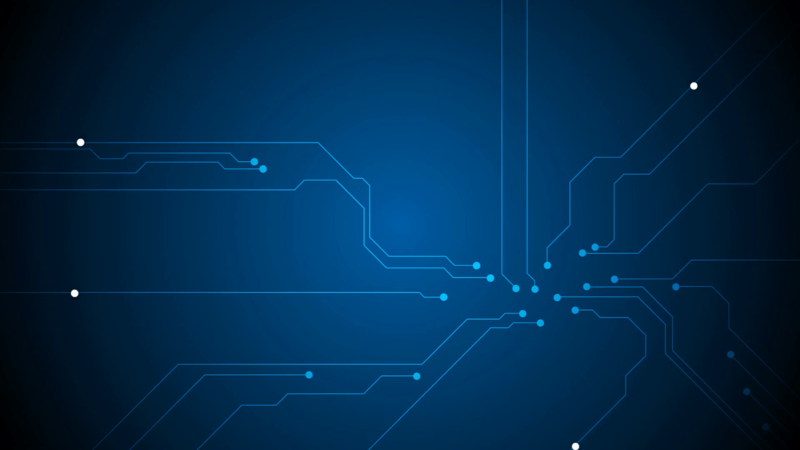 Automatic parking system which allows independent car parking and moving. 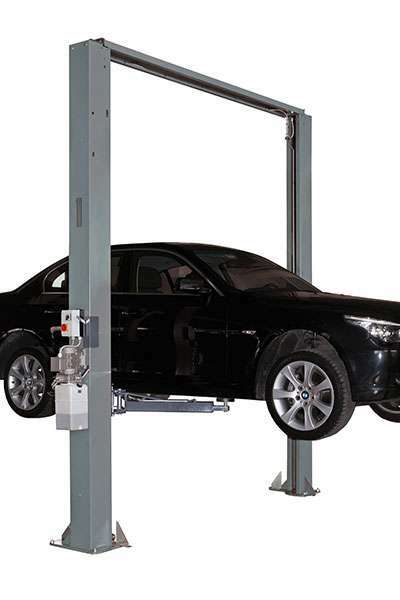 Special parking and lifting plants according to customer’s specific requirement.